Immerse yourself in Champagne with a full guided experience of the Champagne region including visits at Moët&Chandon and at a Grower Champagne, a tasting class and a lunch ! 9.00 am : Pick up from Reims city center : Meet your expert and friendly guide outside of Reims Centre train station, in front of the tourist office. 9.35 am : Pickup from Epernay city center : Meet your expert and friendly guide outside of Moët & Chandon courtyard, in front of the Dom Pérignon statue. 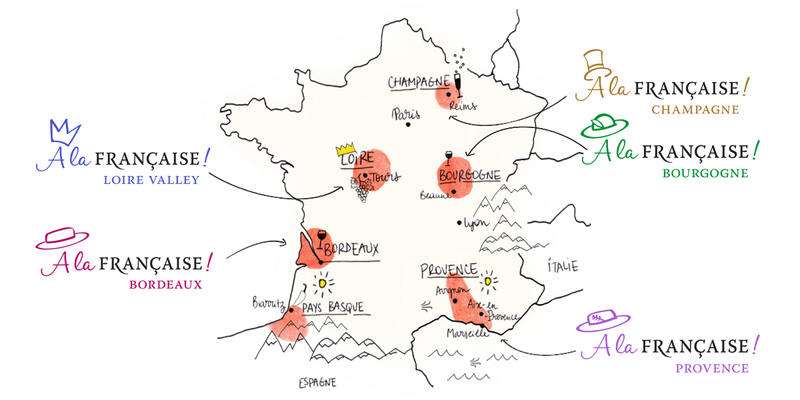 Enjoy a guided experience of the Champagne region. Appreciate a full visit of the most famous Champagne House : Moët & Chandon. Discover Epernay, its Avenue de Champagne and explore the countryside to admire the UNESCO vineyards of Hautvillers. Walk through the gates of a restored Champagne House for a regional meal and learn about the different aromas that can be found in Champagne. 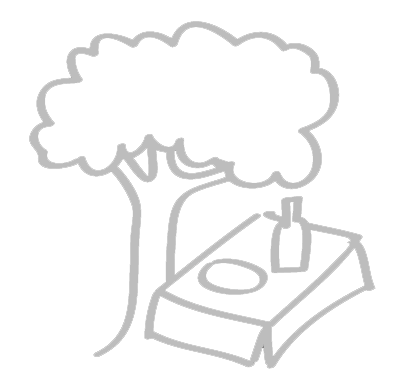 Discover a charming family run boutique winery in the afternoon! 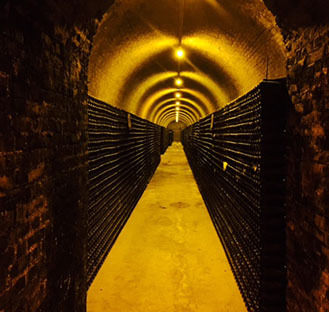 Meet your friendly guide, hop in your minivan and start the day with a full tour of the underground cellars of the prestigious of the Champagne House “Moët & Chandon” as a first introduction to the Champagne making process. Enjoy a nice morning Champagne glass and prepare your palate for 10 Champagne wines tasted during the day! 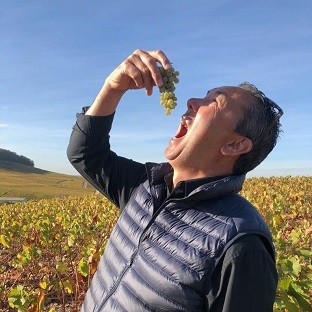 Wander through the vineyards of La Montagne de Reims while your guide explains the particularities of the region, from the grape varieties to the vine growing and winemaking process. Drive through the beautiful Champagne Avenue in Epernay explore the picturesque historical village of Hautvillers, cradle of Champagne, where the Monk Dom Pérignon spent 47 years of his life and is now buried. Have a walk through the alleys of the fascinating church where the first Champagne bubbles are known to have come to life and enjoy one of the most exquisite panoramic view on Champagne’s UNESCO-listed World Heritage vineyards. Be welcomed in a restored Champagne house and take one more step towards the unique sparkling beverage World. 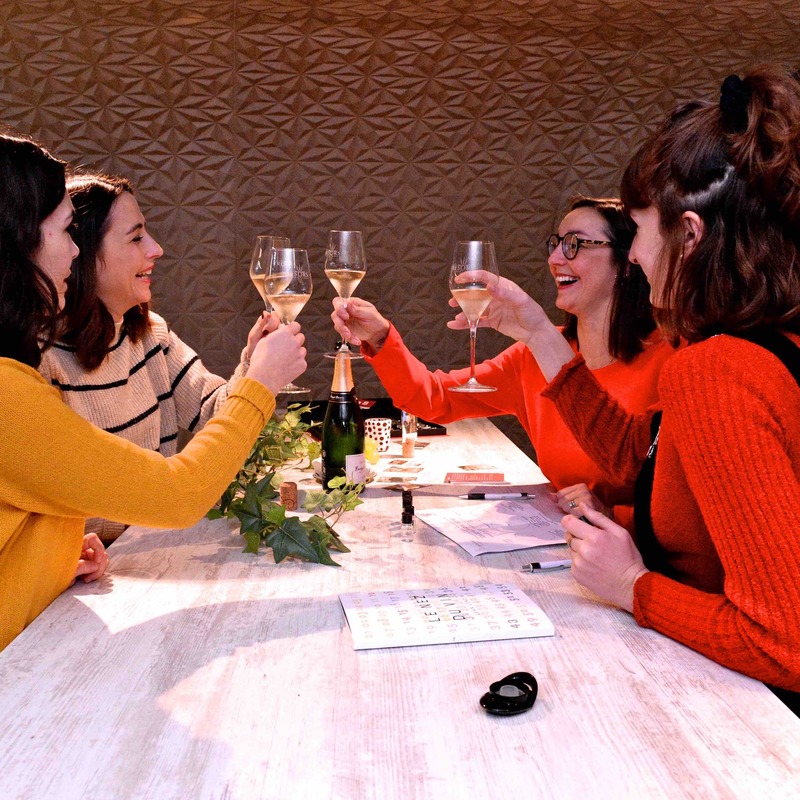 Learn about the different aromas and flavors that can be found in Champagne through an olfactory workshop and a challenging blind tasting. 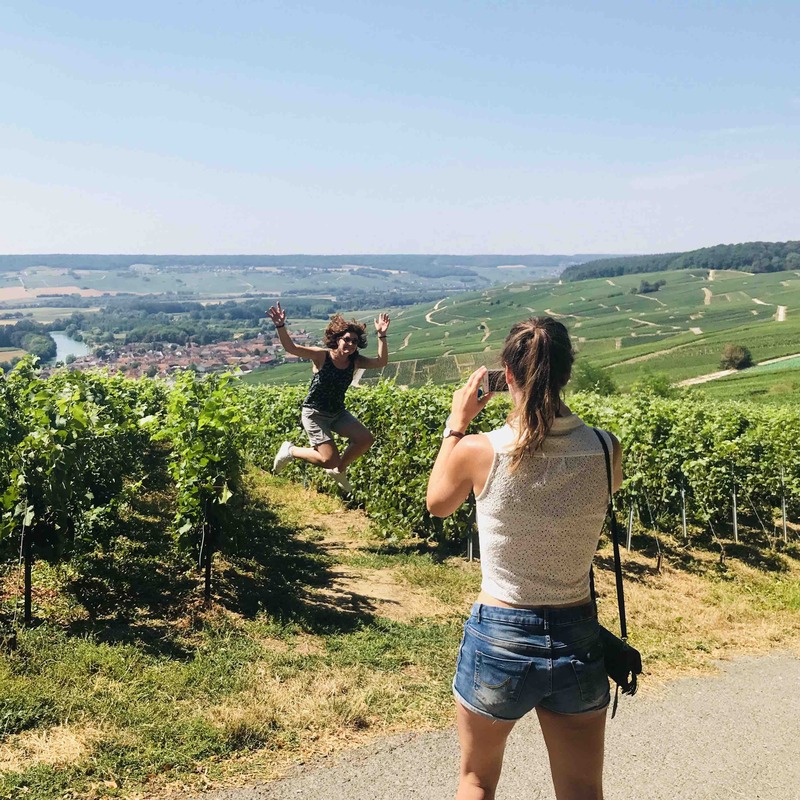 Appreciate the charming hillsides of Champagne and peek-behind-the-scenes of a family run boutique winery. Visit the traditional press, vat room and cellar of an authentic Champagne grower. Stroll down the cool cellar corridors and glance at the immense quantity of bottles slowly maturing. 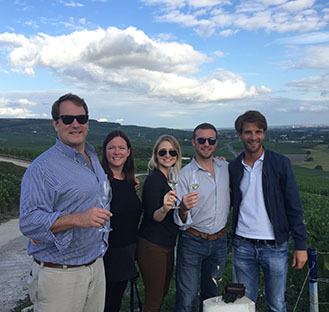 Enjoy several tastings of their best–seller “cuvees” and find the best values of Champagne ! 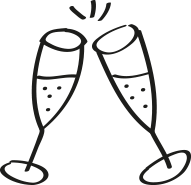 Your effervescent tour ends at 6pm. If you come from Paris by train, book it as soon as possible to get the best fares. Take the journey leaving from Paris Est at 7:38 am and arriving Reims centre at 8:41 am. If you prefer taking a direct train, then take the 6.58am train from Paris Est which arrives at Reims Centre train station at 7.44am. Take the journey leaving from Paris Est at 7:55 am and arriving Reims centre at 8:56 am. We will meet outside the train station of Reims Centre in front of the tourist office. Take the walking exit « REIMS CENTRE ». Be careful, there are two tourists offices in Reims. The meeting point is at the train station tourist office, not the cathedral tourist office. For the return train back to Paris : please take one from 6.45 pm. Modification of the date possible (according to availability). A minimum of 2 participants is required for a tour. If only 1 person is booked on a tour, Vine Escape will contact the customer (phone or email) to reschedule or refund the total amount.